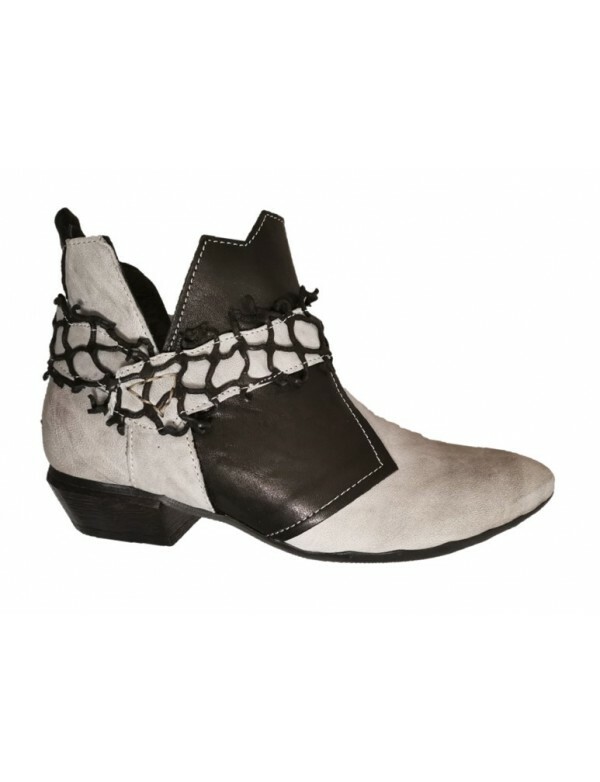 Genuine leather 3 quarter lenght boots for ladies, with block heel. 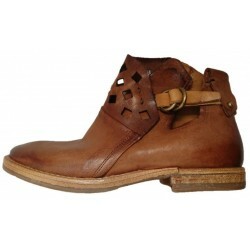 Genuine leather boots for ladies, fir the winter. 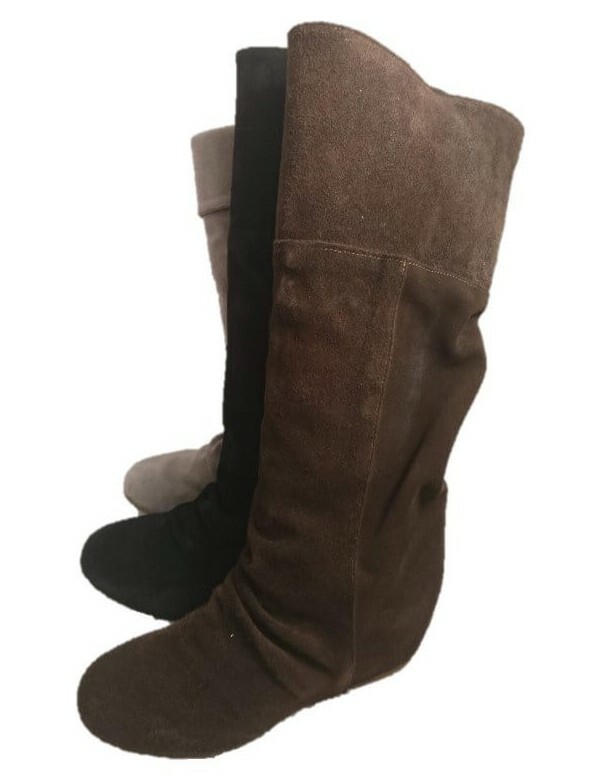 The boots have a 3 quarter length and they are closed with zip on side. 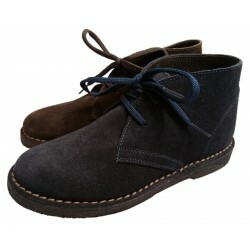 The boots are lined with genuine leather and they have rubber sole. The block heel i svery comfortable and 5,5 cm high.